This resource is a followup to my Senate Tossup Guide. 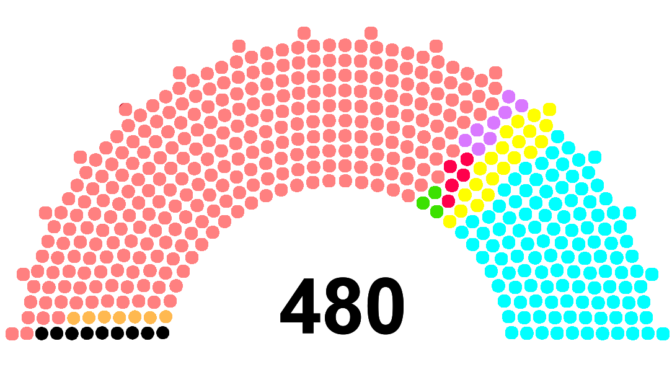 The U.S. House of Representatives consists of 238 Republicans, 197 Democrats, and 6 vacant seats. The House, among other things, has the power to initiate bills and impeach an official. I’ve listed women of color first, followed by white women, and just to be detail complete, included a less detailed list of male democrats in tossup districts at the very end. If you’re interested in supporting more women of color in states marked safe for Democrats or in non-Congressional races, I recommend resources such as Black Women in Politics.